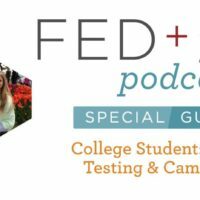 We're back with our 6th episode of the Fed+Fit Podcast and it's all about how to reduce stress! Remember to check back every Monday for a new episode and be sure to subscribe on iTunes! Some foods to help manage stress can include spinach (+ other leafy greens), salmon (+ other fatty fish), and starchy vegetables (like sweet potato and squash). 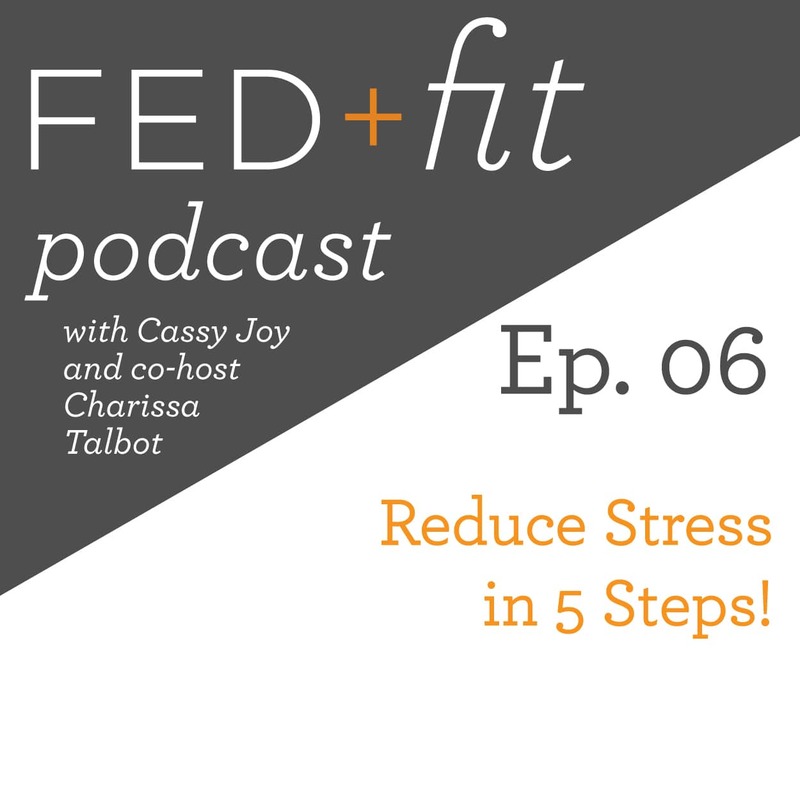 Below is the audio file for Charissa's “fitness to reduce stress” piece. Ep. 99: The PrepDish Story! Making time for ourselves is so important and unfortunately a lot of the time it is overlooked. Even if it is 10 minutes, it will definitely help you feel more relaxed and grounded. I’m glad you enjoyed the tips Shannon! I love the girly moments at the beginning! I wasn’t into weddings or wedding dresses until my friends started getting married, and then when I got engaged in 2002 (been married since 2003). If you want to talk about wedding/marriage stuff, please feel free to continue talking about it on the podcast! 😀 And don’t worry about what future fashion might be. My hubby and I had a medieval-themed wedding, and 11 years later, I still love my photos, and I don’t think my dress looks horrible. 😉 Maybe because it was mine, but it’s all good! 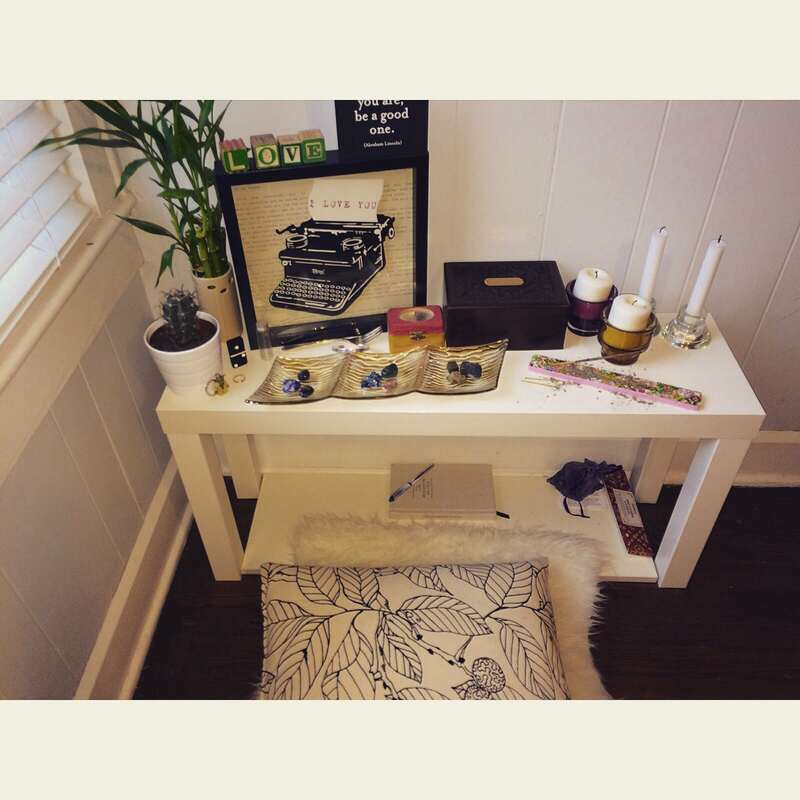 And thank you Charissa for sharing your meditation space, and the extra stress relieving fit segment! What a fun wedding and congrats on 11 years of marriage! Thanks for listening Mary! I really liked what you said about fitting in exercise time! When I’m frazzled I don’t fit it in. Fitting it in, makes me feel on my game! I agree Hollie! Even when I don’t feel like exercising because I’m busy or feeling lazy, I end up doing it anyways and feel 100 times better afterwards. Thanks for listening! Hey I am new to the podcast and I love it so far. I got a late start. The topics discussed were great but my only issue was with talking about the swimsuit cover. Hannah Davis is not plus size. Just saying. Maybe you two correct this later but what you discussed about it was on point. 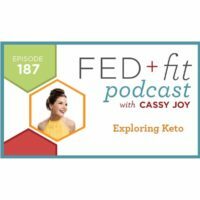 Great podcast! Thanks for the kind words Angie, glad you are enjoying it!